With the rapid penetration and development of the Internet, mobile devices are playing an increasingly important role in everyday life. Since more and more people store important information and make online purchases with their phones, a reliable unlocking mechanism becomes vital to information security. Nowadays, a growing number of manufacturers are turning to iris recognition as biometric identification method, which is much more accurate and reliable than fingerprint recognition. The iris pattern is a unique biological feature of each individual. When a user wants to unlock the device, he must have his iris irradiated by an infrared LED light and then shot by a camera in the front of the device. The phone’s iris recognition system will check the iris image against the one stored in the system. If the two images are identical, the device will be unlocked for the user. 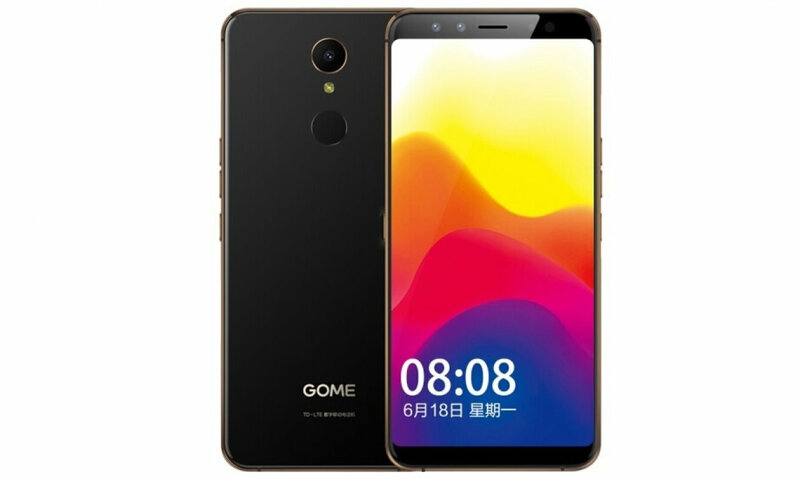 By the end of 2017, GOME, one of the largest electronical appliance retailers in China, launched its new smart phone “U7”, a model with iris recognition functions. With the highest security level, the full-screen phone “U7” has three forms of biometric security: fingerprint, facial, and iris recognition. “MyKey 2.0”, the system which is based on iris recognition technology, is the phone’s main selling point. A key component of the phone’s iris recognition system, the SFH 4780S infrared LED (IRED), is supplied by Osram Opto Semiconductors. In smartphone applications, iris recognition technology uses the phone’s front-facing camera rather than a separate sensor to capture the user’s iris image, so as to avoid the external environment’s impact on the quality of the iris image. Thus, the core components involved in iris recognition technology must be of the highest quality. Osram’s SFH 4780S IRED is used to achieve an excellent size-to-functionality ratio that allows mobile devices to quickly and accurately perform iris recognition unlocking. 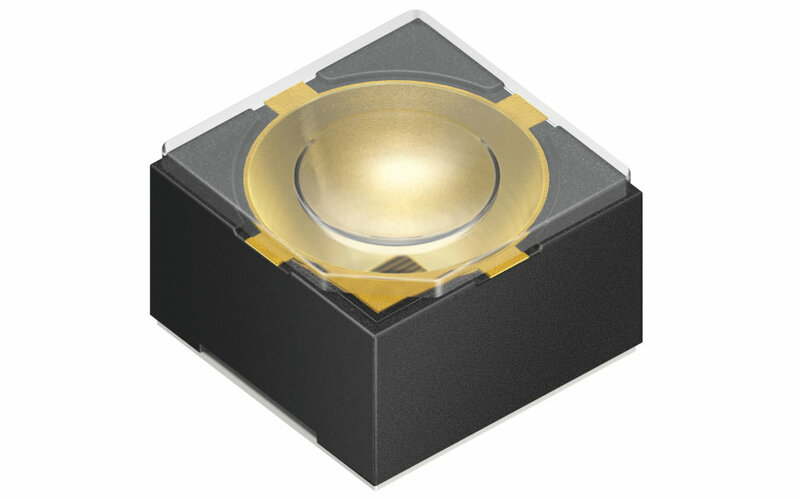 The SFH 4780S is only 2.4 mm in height, yet it boasts a typical radiant intensity of 2,900 mW/sr. Osram Opto Semiconductors has always been dedicated to helping its customers achieve greater technological superiority so as to create more possibilities in a market of fierce competition where every second counts.